Can Web Templates Replace Web Design Companies? If you need high end business cards then visit our printing website http://www.vegasprinting.comCheck out these amazing 30mil plastic business cards we did. They feature a matte silk finish with spot foil coating over the logo. These are as thick as credit cards. 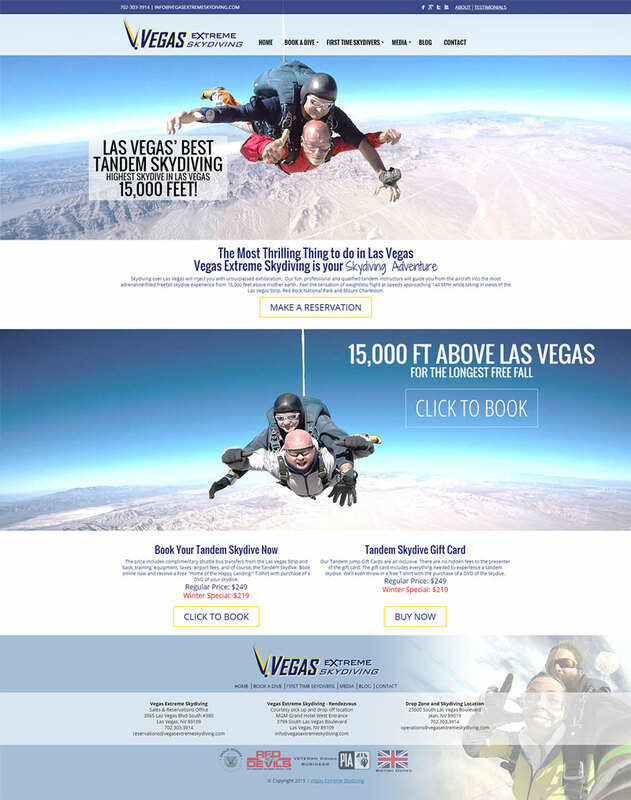 Vegas Extreme Skydiving gets a new responsive design for their skydiving website. We redesign Vegas Extreme Skydivings website using responsive design for a mobile friendly website. Check out the Las Vegas hair salon website redesign for EN Hair Loft. We redesign a logo for Las Vegas concrete company, Ryerson Concrete.